Hello! 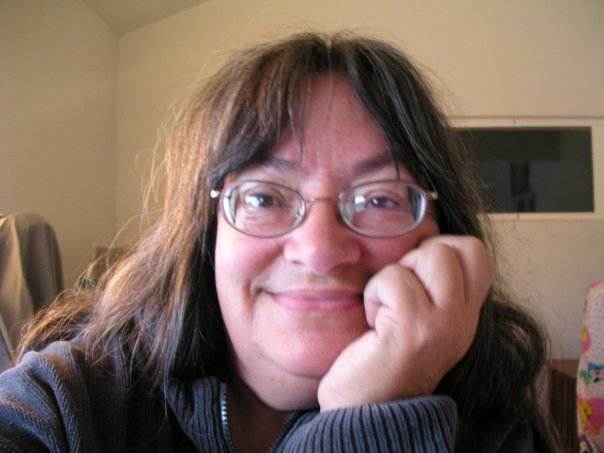 My name is Helen Hegener, and through my company, Northern Light Media, I’ve published over a dozen nonfiction books about the history of Alaska and historic sled dog races such as the Iditarod and the Yukon Quest. You can follow my work through my newsletter. All of my books are available on this site, at IndyBound, Amazon, CreateSpace, and through your local independent bookstores, and most are also available as Amazon Kindle editions and as Kindle MatchBooks for the print editions. Over the past several years I have given presentations about the subjects of my books at the Alaska State Fair, the Palmer Historical Society, Fireside Books in Palmer, Jitters Coffeehouse in Eagle River, the Talkeetna Roadhouse, the University of Alaska, radio, television, and many other venues. I have also written articles for Alaska Magazine, Last Frontier Magazine, Alaska Dispatch, Mushing Magazine, The Frontiersman, and many others. 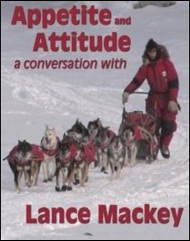 In 2008 my Northern Light Media company produced a documentary DVD, Appetite & Attitude, about the legendary four-time Iditarod & Yukon Quest Champion Lance Mackey. The video, which traces Lance’s racing history through the winter of 2007-08, garnered favorable reviews from the Fairbanks Film Festival and is still available at this site and via Amazon. I’ve volunteered for several sled dog races, including the Yukon Quest, the All Alaska Sweepstakes, the Northern Lights 300, and the Copper Basin 300, and the Top of the World 350. I also organized and sponsored two ground-breaking Mushing History Conferences, in 2009 and 2010, which drew presenters and attendees from across Alaska and Canada to learn more about the colorful history of mushing from some of the most respected mushers, historians, researchers, documentarians, and authors.